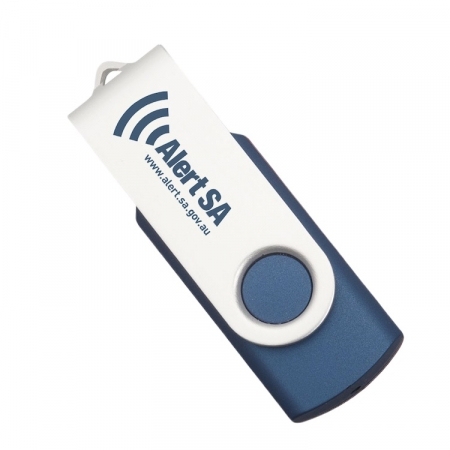 The most popular USB Flash Drive in our whole range. This model has a twistable metallic lid. The housing of this USB Flash Drive can be Pantone colour matched, including the metal twist/swivel part. A popular model for all ages and businesses.